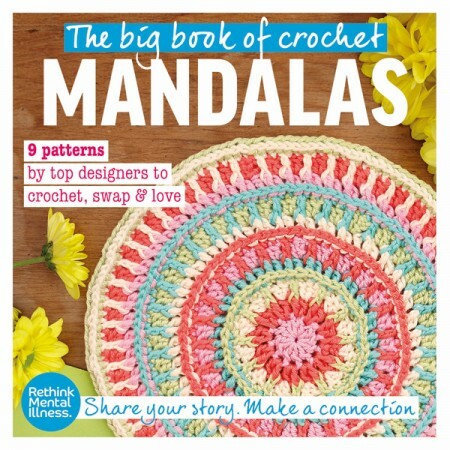 FREE Big Mandala Swap book – packed with patterns! 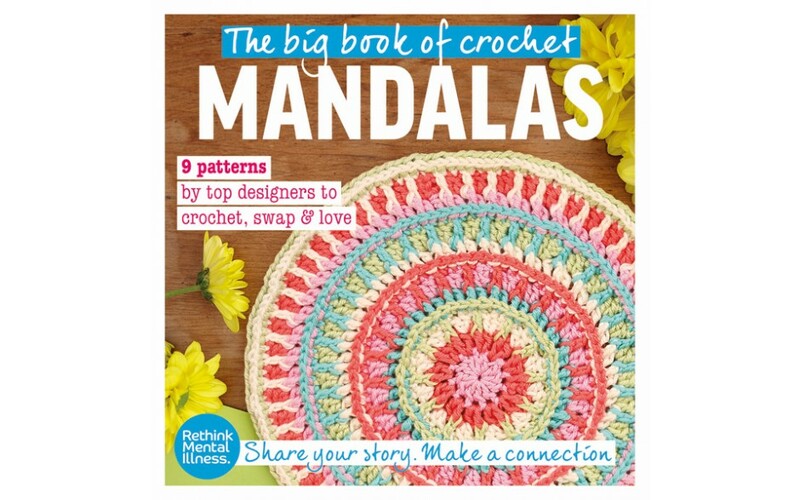 Crochet Now issue 5 comes with a FREE Big Mandala Swap book – packed with patterns and details of a fun community project you can get involved with over the coming months! Fabulously fruit makes, including a pineapple cushion and pineapple socks!